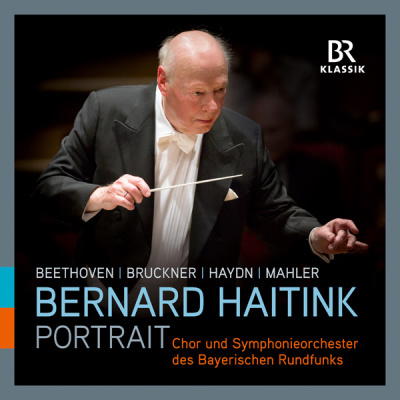 For six decades now, ever since he first conducted a Munich subscription concert in 1958, Bernard Haitink has repeatedly conducted the city’s orchestras – sometimes in the Herkulessaal of the Residenz, sometimes in the Philharmonie im Gasteig. The orchestras’ musicians and singers are just as happy to work with him as the Bayerischer Rundfunk’s sound engineers – a tribute to Bernard Haitink by his long-time recording manager Wolfram Graul can be found in the accompanying booklet. The CD box set provides an excellent overview of their collaboration on masterpieces of the First Viennese School as well as German-Austrian Late Romanticism: outstanding compositions by Beethoven, Bruckner, Haydn and Mahler.